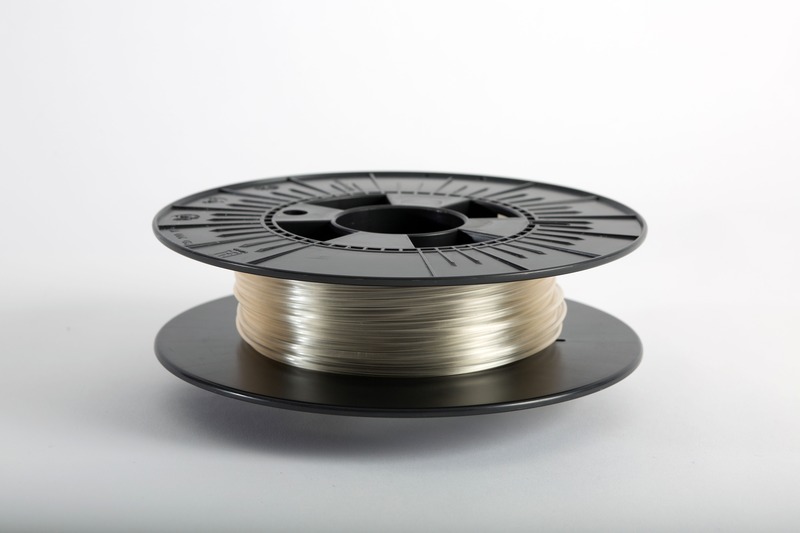 Lattice medical offers innovative solutions to medical device manufacturers, public and private biomedical researchers related to resorbable medical quality 3D printing filaments. Lattice Medical has acquired valuable know-how and experience for in vitro and in vivo applications. 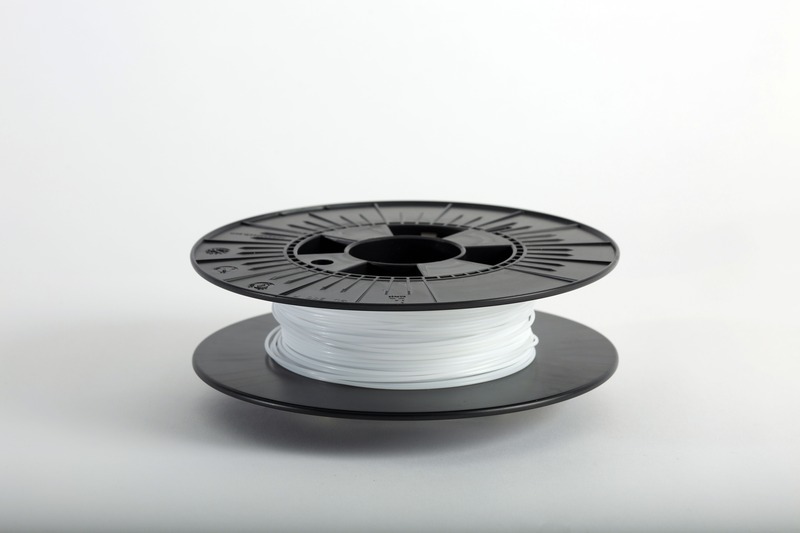 We also supply resorbable raw materials in the form of 3D printing filaments, packaged in spools of 100 to 200 grams that are 1.75 mm wide for degradation kinetics lasting from a few weeks to more than two years. 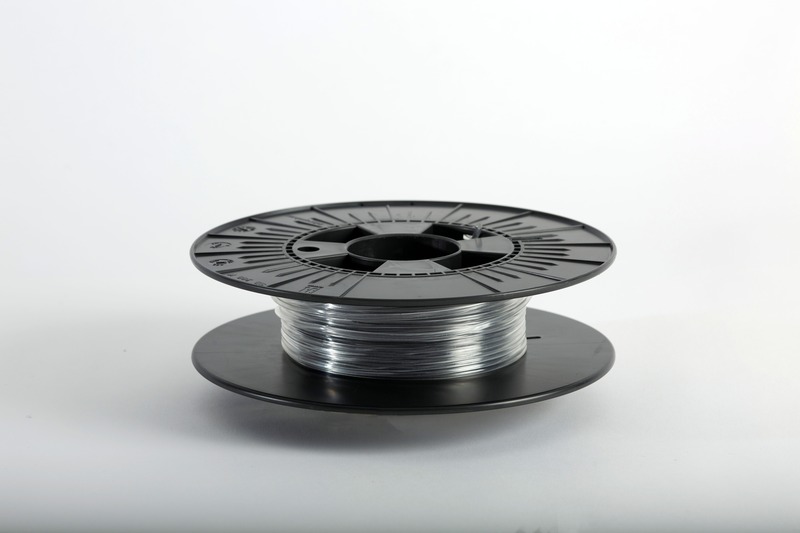 Comes on a roll 1.75 mm in diameter on average If you wish to order a different amount and/or diameter, don’t hesitate to contact us.